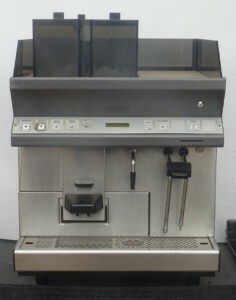 REF: CQO4598 Categories: Coffee Machines Group Handle and Automatic, Other Equipment Tags: 2 Group, Coffee Machine, Grinder, KNock-Out Drawer, Whole System. 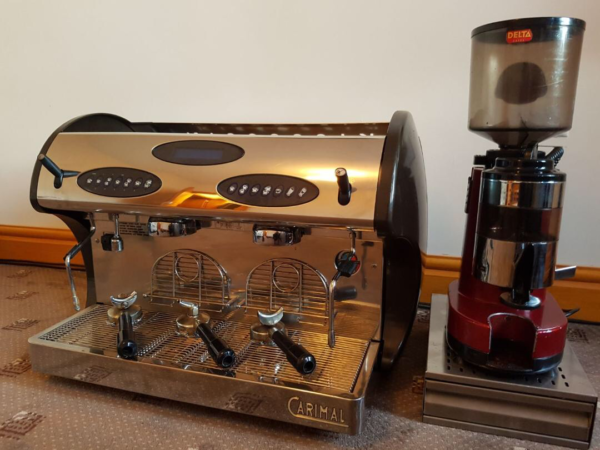 A complete turn-key coffee making system. 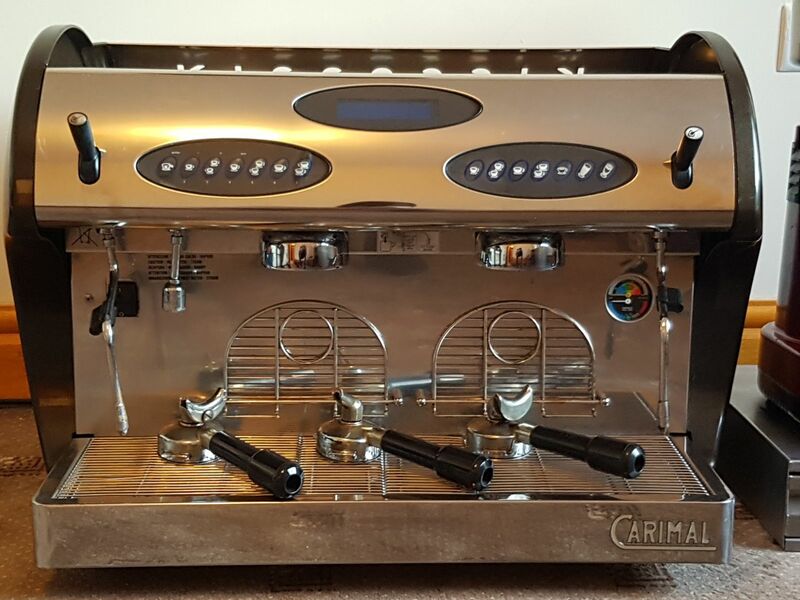 This is lovely Carmal 2 group with grinder, knock-out drawer and water softener. 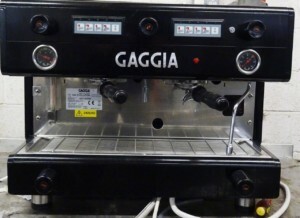 Everything needed to enable the perfect Cappucino in one package. Easy to use and clean. Smart and compact with group cups.